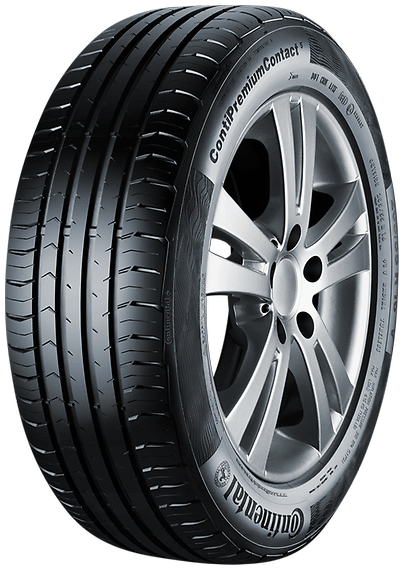 Continental has scooped top spots in the Auto Express tyre awards 2017 for both its summer and winter products. 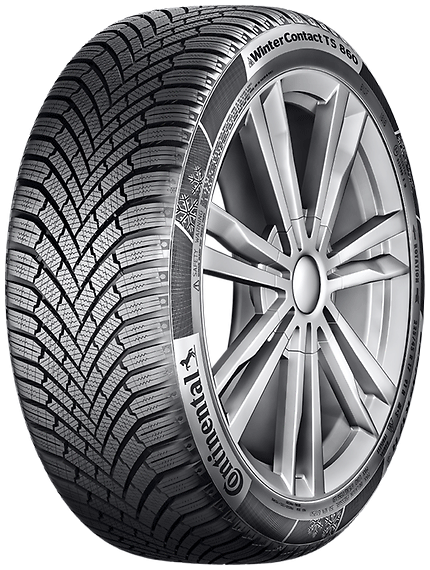 The Continental ContiPremiumContact 5, and the WinterContact TS 860, both successfully took first place. 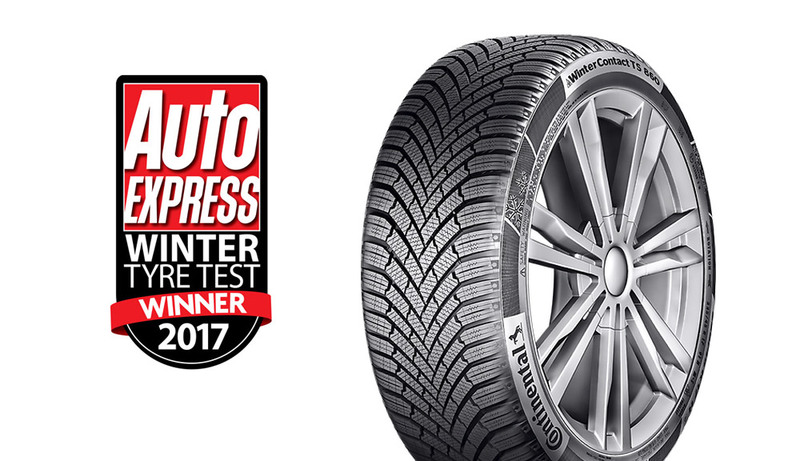 For years the Auto Express summer and winter tyre tests have been the benchmark for performance, celebrating the best of the best in the tyre market. The awards continue to highlight exceptional performance, quality, safety, desirability and value. They are seen within the motoring industry as a stamp of approval that offers motoring enthusiasts confidence when looking for their next tyre purchase. 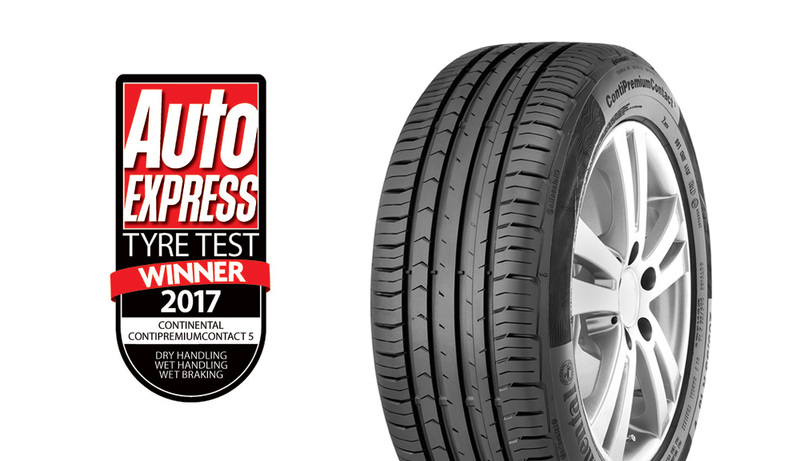 The sensational summer performance of the ContiPremiumContact 5 builds upon previous test success in 2017, winning the Auto Express ultimate tyre test 2017. As the temperatures drop and winter sets in, Auto Express also recognised the WinterContact TS 860 as the market leading tyre in its field. Proving itself as a benchmark winter tyre, the TS 860 continues to trail blaze the winter tyre market adding upon its Auto Express 2017 winter tyre test win. 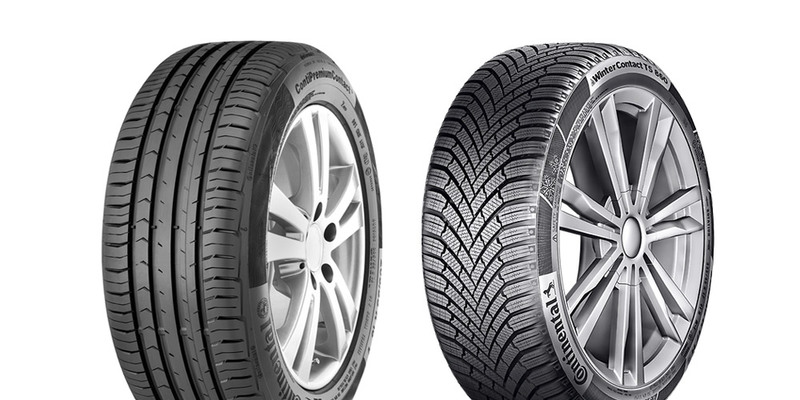 These winter tyre advances are made possible by combining a new tread compound with a newly developed tread design. The Cool Chili compound has a high proportion of silica that reduces braking distances on wet roads due to its special damping characteristics. Also new are special high-performance resins that maintain the flexibility of the compound even at low winter temperatures, leading to shorter braking distances in winter weather.